All revenues collected on the Selmon Expressway stay here in Tampa and Hillsborough County, where we reinvest those dollars back into the community. We use our toll revenues to provide our region with a transportation system that provides regional connectivity to our residents and visitors. THEA was established by the Florida Legislature in 1963 as a transportation option to bring roadway infrastructure projects online sooner using non-conventional funding. Since then we have lead the charge in state-of-the-art transportation options on a local and national level. In 2014, the state of Florida passed legislation giving THEA the ability to offer services to counties surrounding Hillsborough County, including Hardee, Manatee, Pasco, Pinellas and Polk. 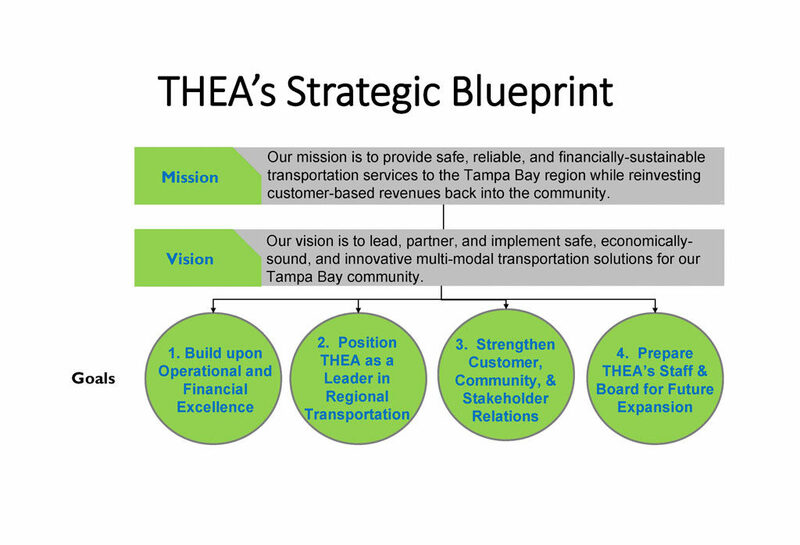 Just as THEA is a strong partner in providing innovative transportation solutions within Hillsborough County, we are committed to doing the same with these neighboring counties. Today, THEA has the ability to impact and shape local and regional mobility like never before. People : With a focus on our customers, we attract, develop, and nurture talent within the organization and support the diversity of employee skills and strengths. Safety & Service : We are a collaborative partner and provider of safe, reliable, and financially sustainable transportation services to our customers and community. Community Focus : We are committed to ensuring the money and investment earned from our assets goes back into the communities we serve. Regional Leadership : We are dedicated to being a leader in advancing mobility in the region and implementing innovative and practical solutions to transportation challenges. 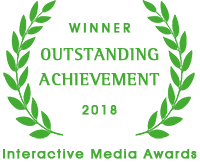 Efficiency : We are a versatile and agile organization that proactively solves issues, pursues opportunities, and embraces innovation. Economic Development : We are committed to supporting economic development in the Tampa Bay region through our services and products. 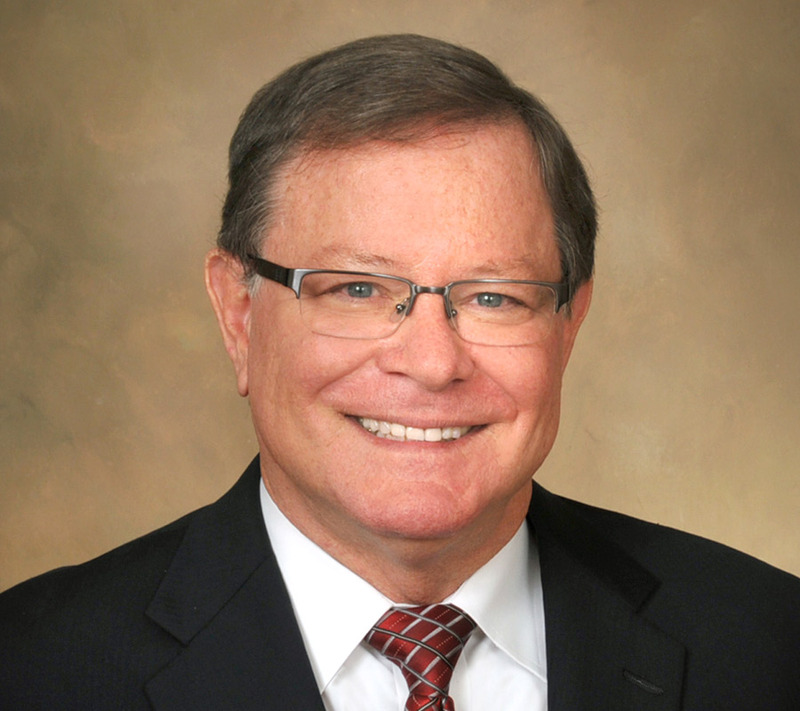 Joe Waggoner has served as the Executive Director for THEA since August of 2007. During his tenure, THEA has significantly improved the maintenance, operations and financial position of the agency; the Selmon Expressway became an all-electronically tolled facility; THEA became an independent toll authority; and statute amendments enabled THEA to participate in regional Tampa Bay toll and transit related projects. 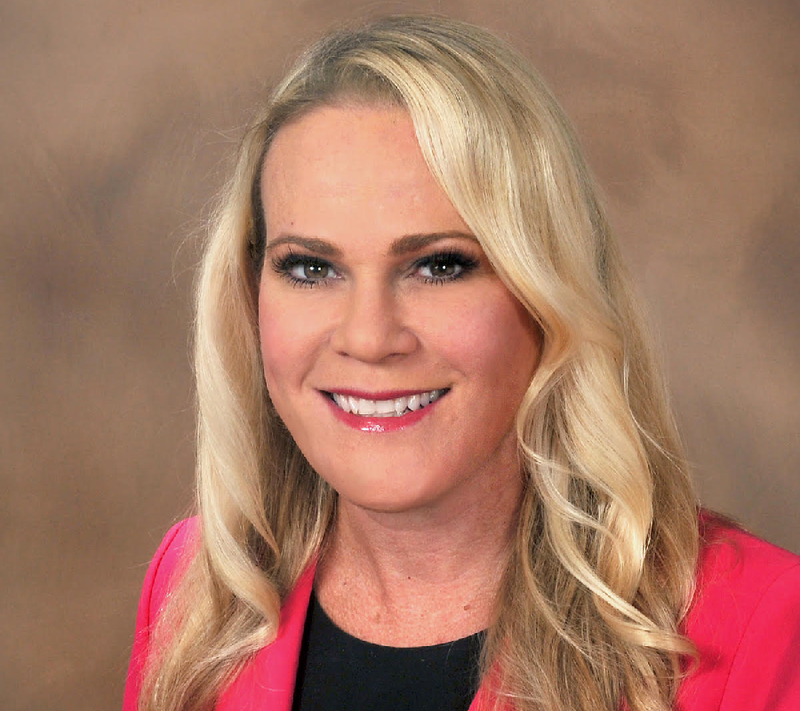 Amy came to the Authority in 2017 with over 20 years’ experience as a Public Finance Professional where she represented cities, counties, hospitals, and utilities. As a Public Finance Investment Banker, Amy served as a Financial Advisor and Underwriter both locally and statewide. 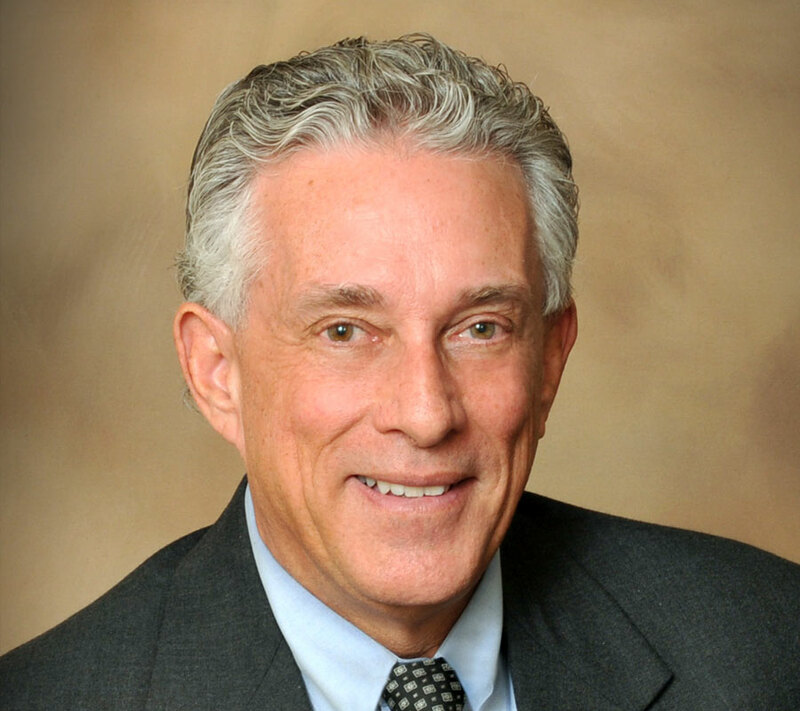 Patrick Maguire has served as THEA’s General Counsel since May of 2007. As General Counsel he provides guidance to the Board, Executive Director and departments on various issues including Florida’s Sunshine and Public Records laws, contracts, finances and procurements. After timely orchestrating the settlement of the REL collapse for $83.5M THEA achieved financial independence. 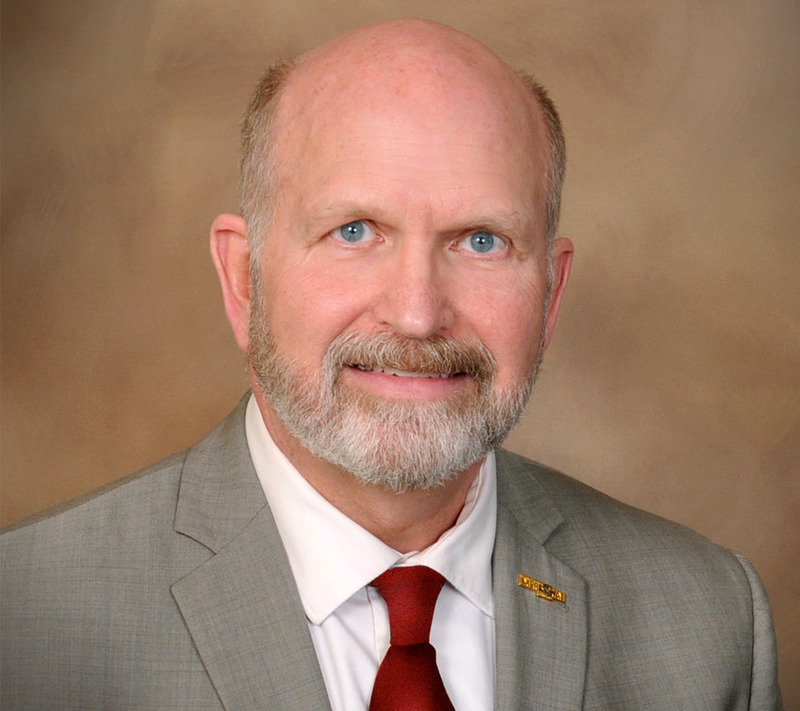 As Director of Planning and Innovation for the Authority, Bob is responsible for new projects including the Connected Vehicle Award, THEA’s USDOT Automated Vehicle Test Bed Certification. 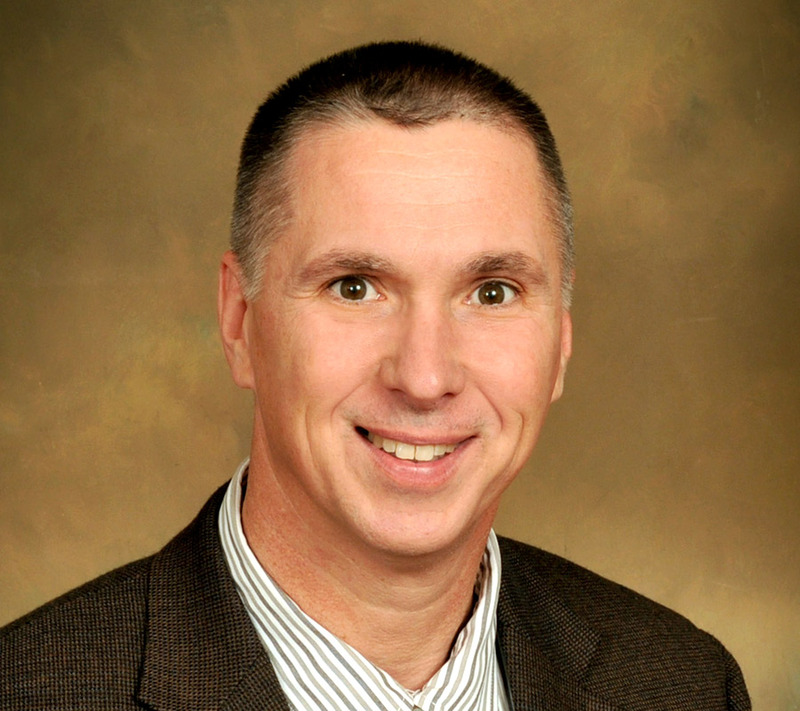 David May, PE, has been with the authority since July of 2015. He is responsible for all maintenance and upkeep of the expressway and related facilities. He is also responsible for managing all improvements to the facility including the Design, acquisition of Rights of Way, Construction and Construction Engineering and Inspection. 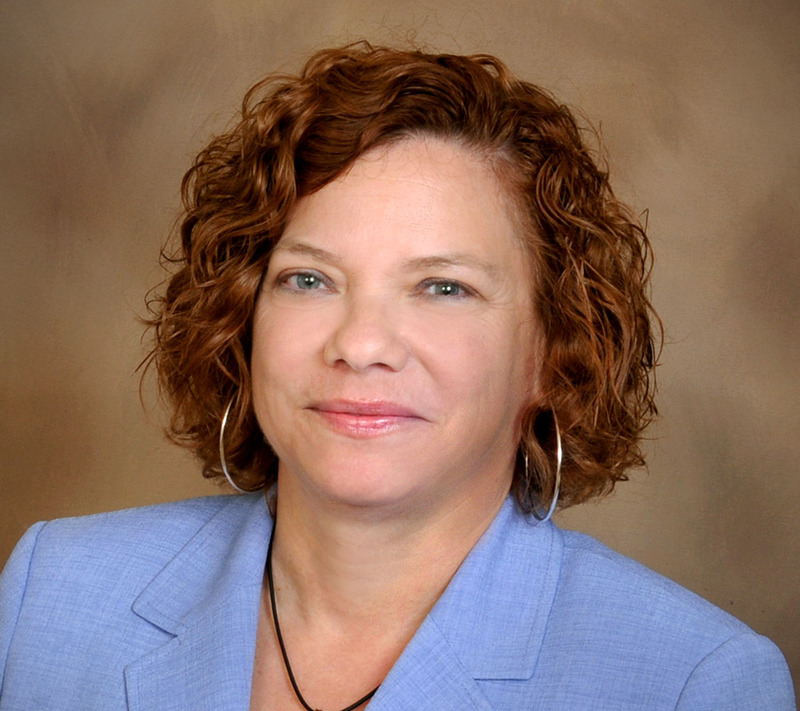 Sue Chrzan has served as the Director of Public Affairs and Communications since 2007. She is responsible for all of the communication-related activities of THEA, including website, public relations, social media, special events and marketing. She is also the liaison with elected officials on a local and state level. 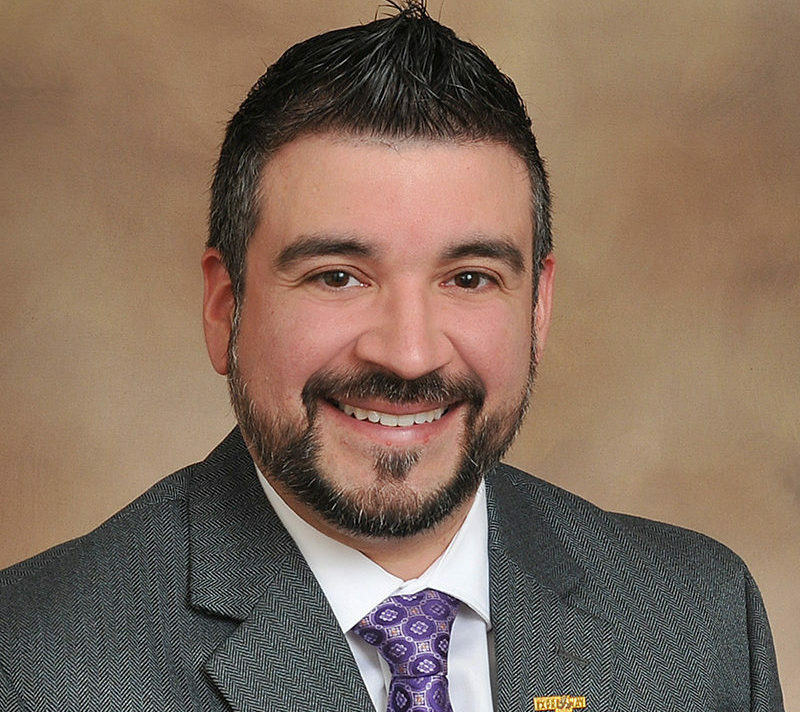 Rafael Hernandez has served as the Director of Toll Operations for THEA since 2012. He is responsible for direct oversight, day-to-day operations, and coordination of staffing for tolling systems and activities. He has coordinated a renovation of THEA’s toll systems, which has helped THEA achieve and sustain maximum revenue generation with minimum loss in its toll operations activities. 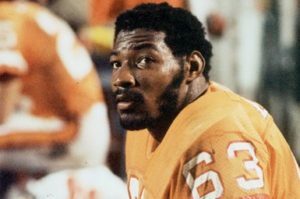 The youngest of nine children, Lee Roy Selmon came from humble beginnings, raised on a farm near Eufaula, Oklahoma, by his parents Lucious and Jessie Selmon. In 1972, he joined two of his older brothers at the University of Oklahoma on the Sooner’s football team’s defensive line. By 1974, he was recognized as a star player, leading the team in one of the best defenses in Sooner history. With the Selmon brothers on the team, the University of Oklahoma took the NCAA Division 1-A National Football Championship Title, in both 1974 and 1975. In 1975, Lee Roy was awarded the Lombardi Award, recognizing the best college football lineman, and the Outland Trophy, honoring the best United States college football interior lineman. "There is nothing as strong as gentleness and nothing as gentle as real strength." In 1976, Lee Roy was the first-ever NFL draft pick for the Tampa Bay Buccaneers. Lee Roy was awarded the Buccaneer’s Rookie of the Year and Most Valuable Player awards after his first year with the team. During his professional career, Lee Roy won six Pro-Bowl Championships and was named NFL Defensive Player of the Year in 1979. Selmon played his entire professional career with the Bucs, with his last season in 1984. In 1986, the Bucs retired his jersey number, 63. In 1988, Lee Roy was inducted into the College Football Hall of Fame, into the GTE Academic All-America Hall of Fame in 1994 and into the NFL Football Hall of Fame in 1995. Lee Roy was the first Hall-of-Famer to have earned his credentials primarily in Tampa Bay. Once retired from professional football, Lee Roy stayed in the Tampa Bay area and became heavily involved in making this community a better place. Lee Roy began a successful career in banking in 1978, while still playing for the Buccaneers. After retiring, he progressed to vice-president for marketing and public relations with Barnett Banks in Tampa. Lee Roy joined the University of South Florida (USF) as assistant athletic director in 1993, and in 2001, he became the athletic director and built and launched the football program at USF. He spearheaded the construction of a new athletic facility. Lee Roy moved from the athletic program to serve as president of the USF Foundation Partnership for Athletics, an athletics fund-raising organization. The USF athletic family moved into a brand-new $15 million facility in 2004 and on February 22, 2012, the building was officially named the Lee Roy Selmon Athletics Center, in honor of the late Lee Roy Selmon. 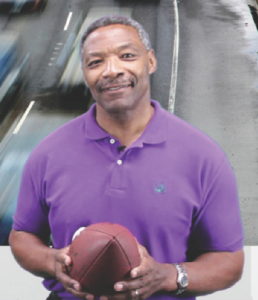 In 1996, local Tampa Bay businesses and community leaders urged the legislature to do something to honor this true legend, and in 1999, the name of SR 618 was officially changed to The Lee Roy Selmon Expressway. 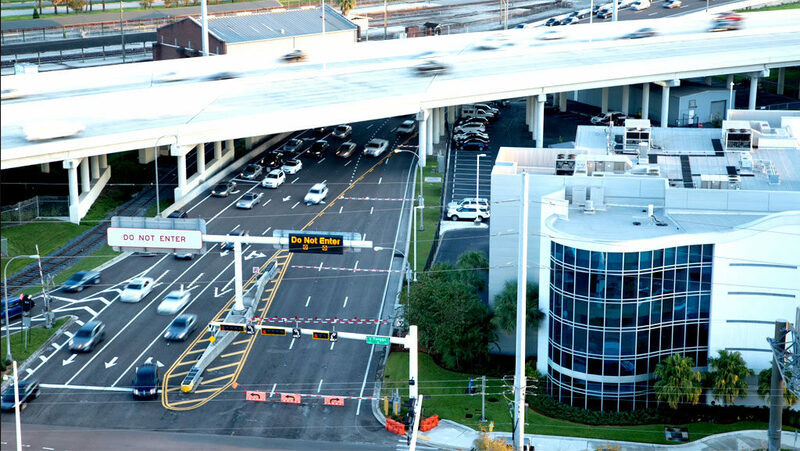 In 2010, the Selmon Expressway converted to All Electronic Tolling (AET). Lee Roy brought his time and talents to help deliver the message to the community, through videos, print advertisements and radio interviews. He gave countless hours of his time to ensure Tampa Bay residents and drivers of the Selmon Expressway were thoroughly informed about the innovative and progressive changes being made to “his” road. The S3 Program gives back to the Tampa Bay community by providing educational opportunities and exposure to careers in Science, Technology, Engineering, and Mathematics. The program features outreach programs in area high schools, the University of South Florida (USF) College of Engineering’s Bridge-Building Competition, monetary scholarships and paid internships at the Authority. Mr. Selmon’s legacy lives on through these programs and the countless other ways he served our community.